We gather at 9:30 a.m. to chat with friends, choose a new book, have a cup of coffee. At 10:00 a.m. there is a short business meeting followed by an exciting program. Check it out. The meeting is over by noon. 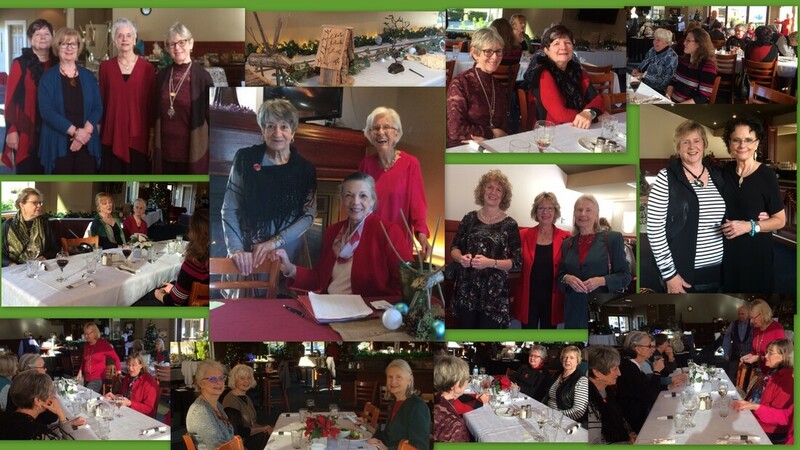 The December and June meetings take the form of social events for members. In December we have our Christmas Luncheon, and in the spring we hold a fun event to celebrate the turning of the season.